As ecommerce sales continue to rise, beauty industry manufacturers have to find ways to get their sample products in the hands of consumers. This allows the consumers to try before they invest in that full-size products or upscale brands. Distributing sample size products is the most powerful way to entice new consumers into your brand and products. Why Are Beauty Sample Size Products Important? Sampling is, and always has been, a persuasive tactic to introduce consumers to your brand. It’s important for consumers to test out beauty products for a number of reasons, including texture, fragrances, color, and individual skin sensitivities. Manufacturers should consider sampling when launching a new product, repositioning an existing product to a new consumer base, or enhancing the consumers’ experience with your product. The sample size products can also mimic the look of the full-size option. MJS Packaging is happy to help manufacturers with custom sample size packaging or find the right stock solution. We’ve even stated why we think small packaging makes a huge impact. Sampling beauty products, like fragrances, in smaller packaging saves consumers money and increases the brand’s exposure. 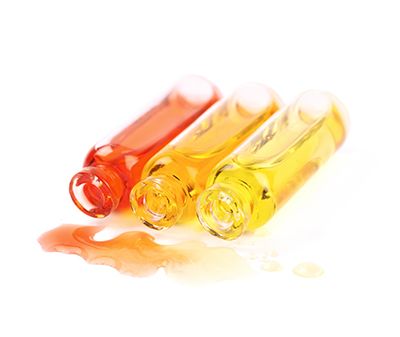 Small Vials: This packaging option is commonly used for fragrance samples, but can be good for any liquid product. Vials are easily stored in purses and bag compartments for women and men on-the-go. With closures like rollers or screw caps, this sample size product can provide the right option for what you need. Small Bottles: A small bottle, such as a 1/4 oz. HDPE cylinder can be paired with various dispensing closures. For example, the hair industry uses small bottles to provide sample and travel size options for consumers with either high curiosity or on-the-go lifestyles. Due to airport travel restrictions, manufacturers have a great way of allowing consumers to use their products as they travel. Ampoules are perfect to introduce potential consumers to your product by giving them a single use sample. 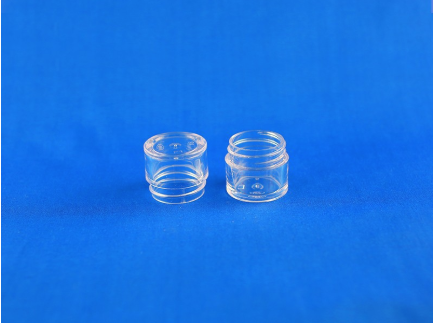 Ampoules: This packaging item comes in plastic and glass. 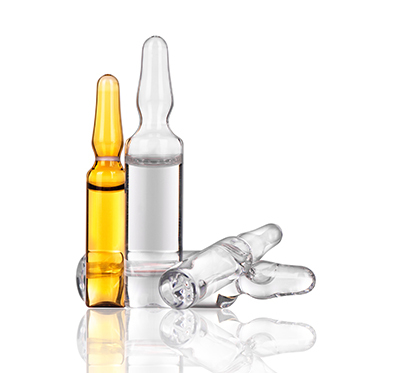 Ampoules have been very popular within the pharmaceutical, cosmetic, and skin care industries. Offering a one-time use for liquids, lotions, creams, and serums, this packaging option provides the perfect solution for those who are particular about the expiration date of beauty products. Creams, like lotion or gels, are easily portable and perfect for sampling before the consumer purchases a full-size product. Mini Jars: The 1/4 oz. PS jar is a packaging gem. It is an upscale way to sample a product that comes in a larger size. This jar gives the consumer the opportunity to try the product more than once. Products, like lotions, gels, and creams, are perfect options for filling and distributing to the interested consumers. Are You Ready for Consumers to Invest in Your Products? MJS Packaging helps manufacturers with their sample size products. Let our knowledgeable packaging solution specialists find the right packaging for your sample-sized products. Contact or call MJS Packaging to begin your complete packaging solution today!